Hungary is a fun and interesting place to be year round.It has fun places to go and have fun. The food is very different and exotic, with many tastes. The animals are also crazy and funny looking.Some are even mystical! 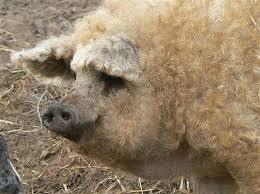 The Mangalica pig is also known as a sheep pig. The sheep pig is a very rare specie. The Hungarian grey is a symbole of hungry. 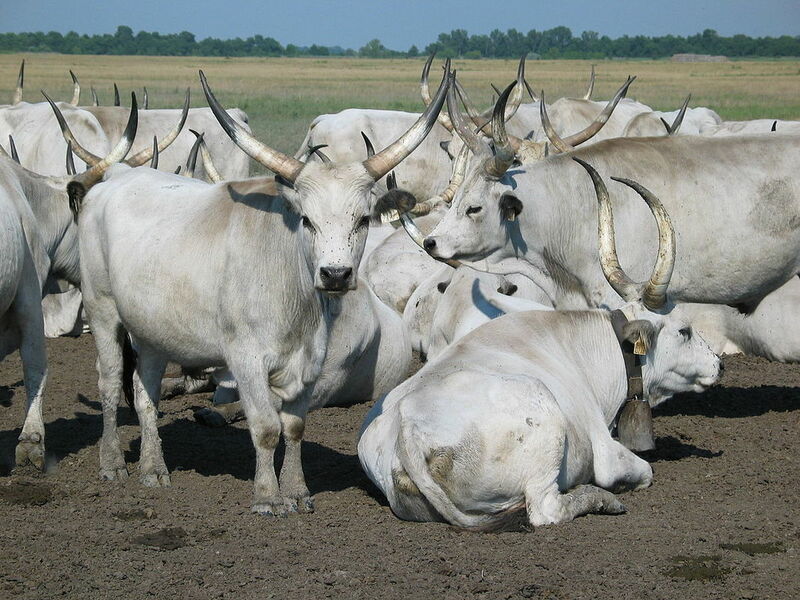 The cattle weigh aroud 550 to 600 kg. 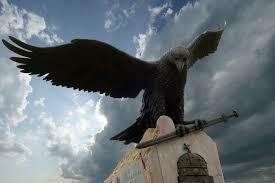 The Turul is not a real bird, it is just a symbol ​for the rise of fallen feather. Hungary has all kind of fun and exotic foods found no where else in the whole world.